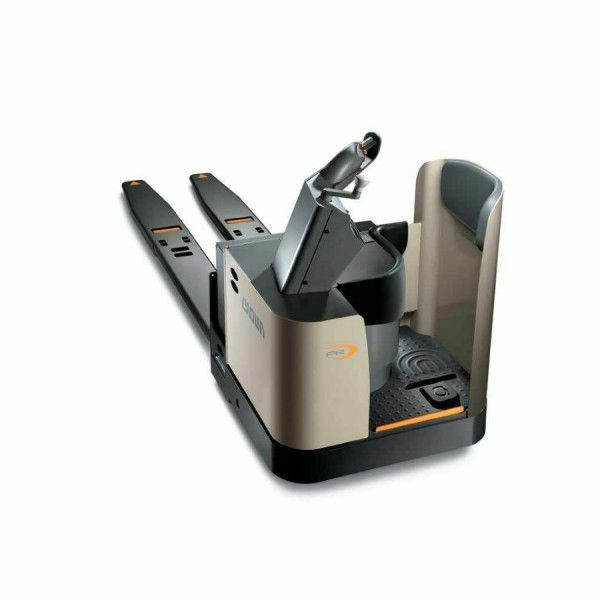 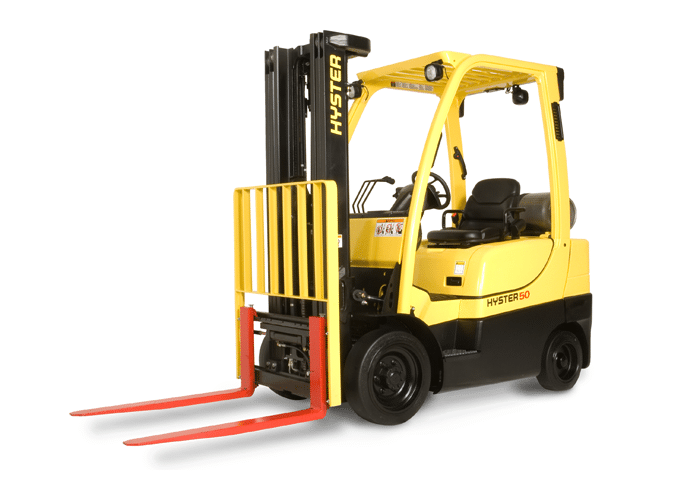 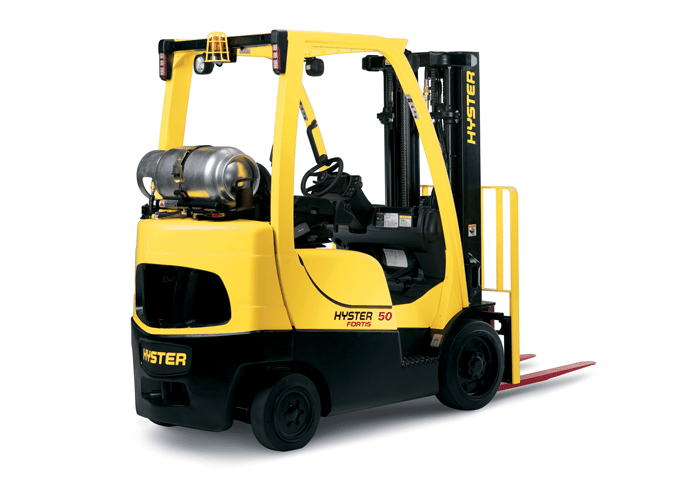 Industrial Manlifts is a supplier of Lift Trucks and Forklifts. 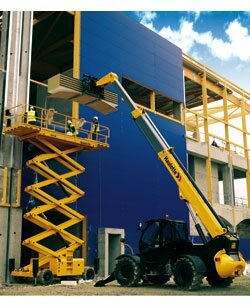 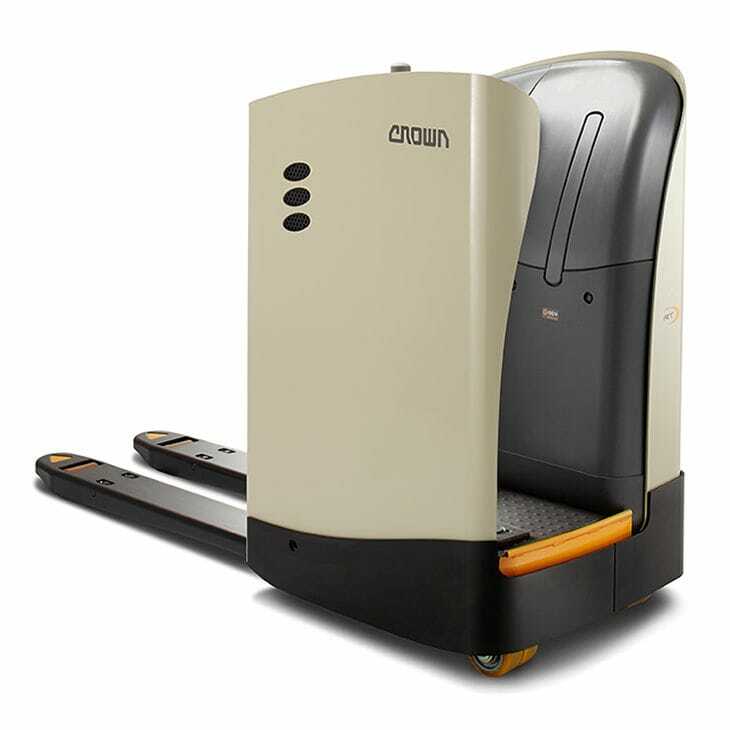 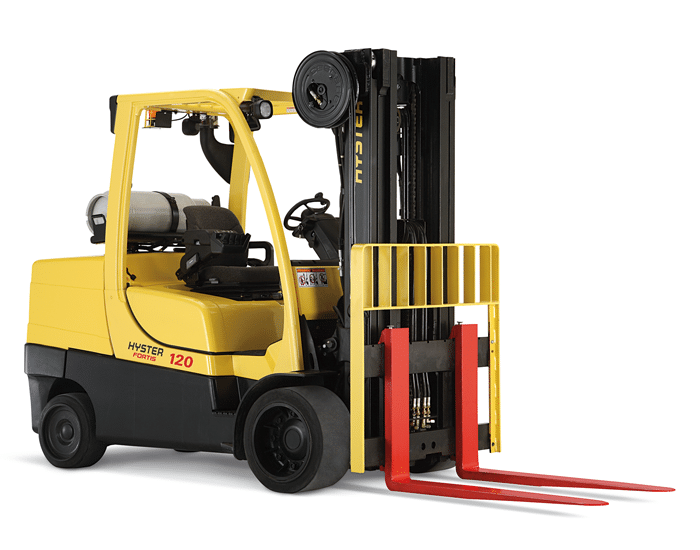 Our lift trucks are great for efficiency and safety. 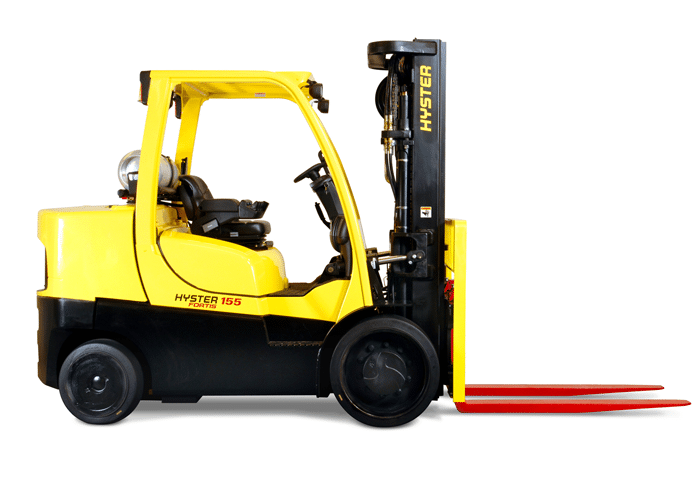 Please Call (888) 730-8377.